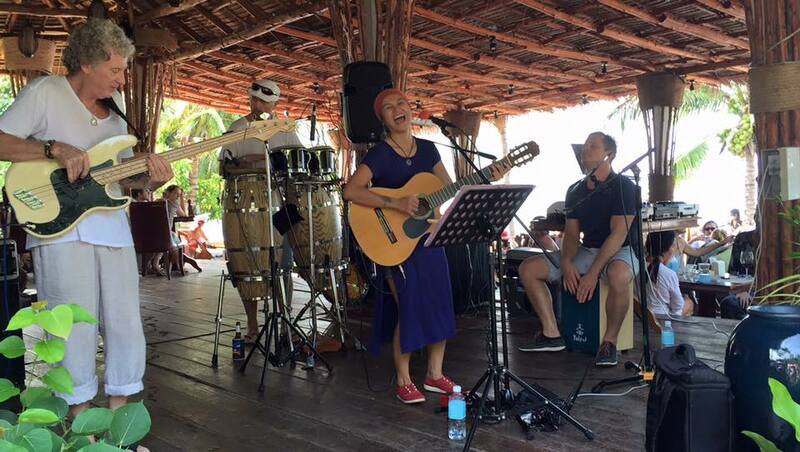 It was fun at Samui Mala’s ‘Rolling out’ day at Rock Salt last Sunday. It was a sunny day with great food – courtesy of Rock Salt- and fine music with Bobby Parrs, Steve Bray, Barry, Nok LaFiesta and others. 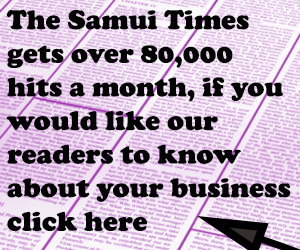 A chill afternoon where Samui people could connect, share and plan…. 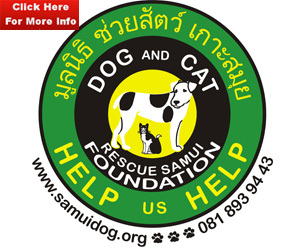 Thank you to Viccy and David Lloyd (yes he’s good on drums too) for the generous spread, and to Bees Knees, Lamphu, Kamalaya Samui, Nanus in Nathon, Rock Salt, Samahita Retreat, and Sweet Sisters who donated prizes for the silent auction! Meanwhile, what”s happening this weekend? We may not get to see the total eclipse of the September harvest moon on Sunday, but there are other fabulous events on this auspicious full moon….Saturday 26th is Seva Day at June’s Art Cafe – enjoy a buffet meal made with love in exchange for a donation to worthy cause chosen by June Keadsompong.Spirit Fusion Saturday evening 7pm-10pm. 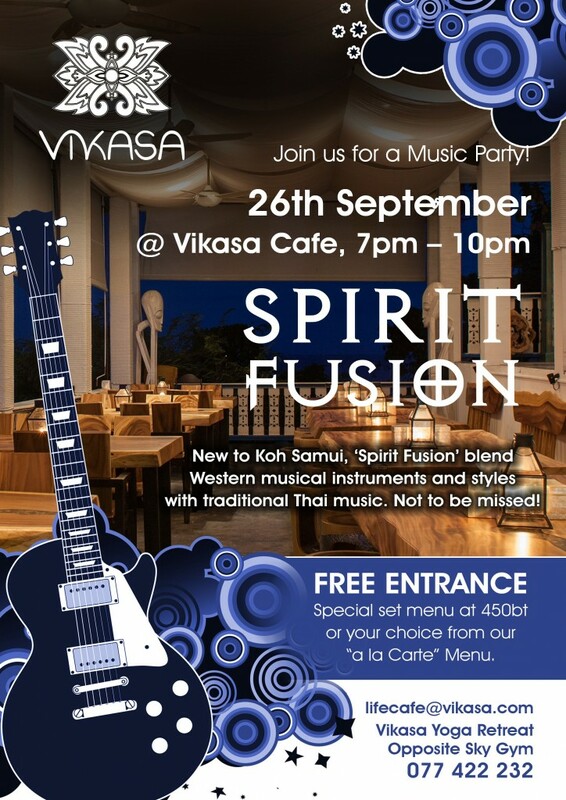 Attend an innovative fusion music concert at Vikasa. Entrance is free but you join for a dinner as well…. There’s a set menu, or alacarte choice of healthy inspired cuisine. 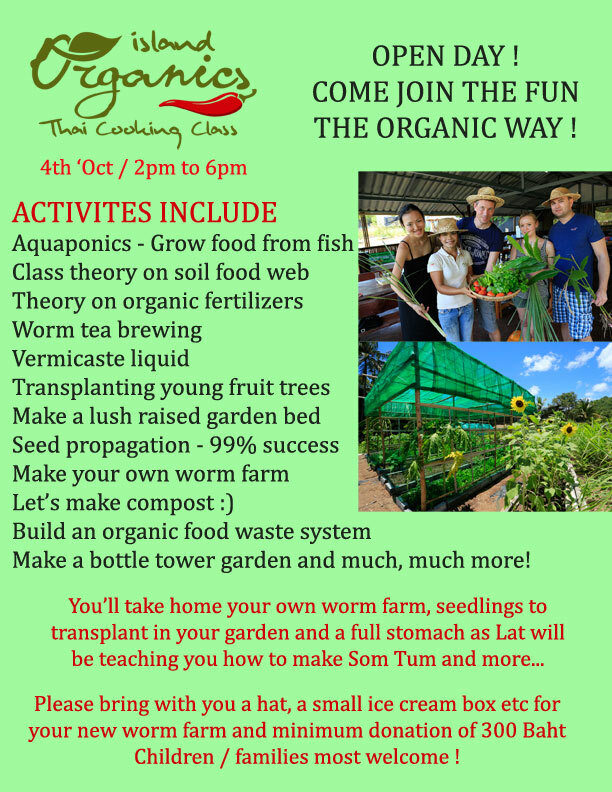 And next Sunday October 4, we still have a few spaces free for the amazing “GET YOUR HANDS DIRTY” day at Island Organics. Email Cameron to book a spot. 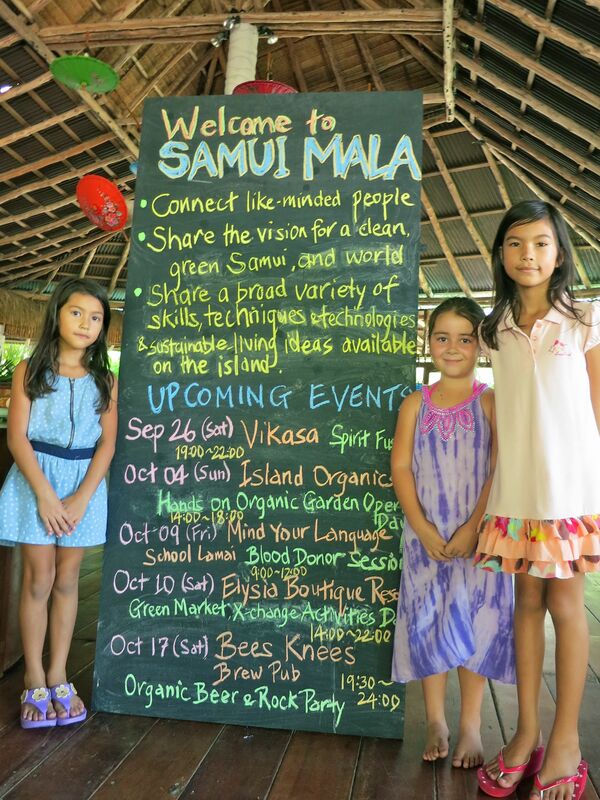 And more….. a Samui Green Market/ Resource exchange day at Elysia on October 10… more info as it develops…. Also, future events will include dancing, yoga, maybe even snakes…. 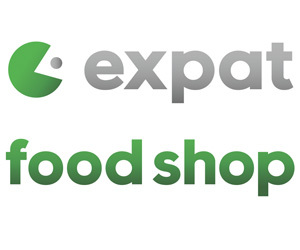 yes, we are not making this up….